ARIES Automotive offers products that come in a wide variety of materials and finishes. There is no single finish to satisfy every need and preference, and knowing the differences will help you determine which is the right fit for you. The following guide describes some of the key characteristics and advantages of each material and finish we use in our products, and lists the products associated with each. This type of stainless steel is relatively harder than other types of stainless and offers good overall rust resistance, especially when properly coated. As an alternative to the polished stainless steel look, 201 stainless is used in ARIES Stealth™ bull bars and covered in a high-gloss black powder coat finish. It provides a solid black finish option that can withstand moisture and road salt, making it a preferred choice for cold-weather climates. This variation of stainless steel is higher in nickel content, allowing it to be very resilient to rust and corrosion. It is used in a number of ARIES products, from grille guards to side bars, and typically comes with a mirror-like polished finish. We also use 304 stainless steel in our bull bar skid plates to keep them free from rust despite frequent exposure to moisture, dirt and debris. 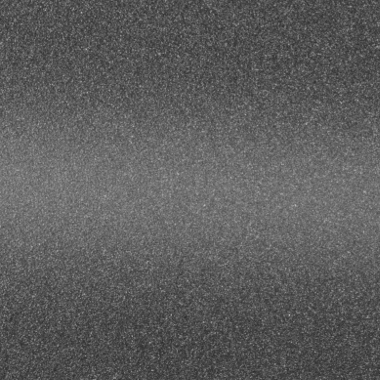 304 stainless steel is the ideal choice for anyone who prefers the look of polished stainless over black. 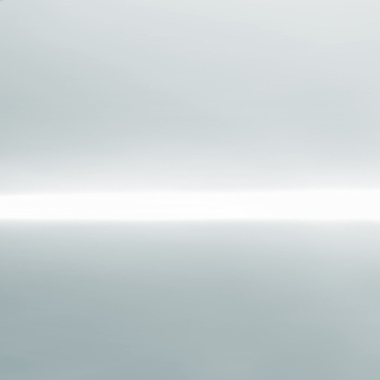 Perhaps the most common type of steel, carbon steel is preferred for its high strength, and ARIES carbon steel is cold-rolled to add even more strength and hardness. Though it is not highly rust-resistant, carbon steel can easily be preserved with the right powder coat finish. Carbon steel is used for a variety of ARIES products, including our RidgeStep® running boards, Pro Series™ accessories and removable mud flaps. It is the all-around steel of choice for adding extra strength and durability. Aluminum is commonly known to be lightweight and rust-free, making it an ideal material for automotive accessories. T6 aluminum, however, provides an additional advantage by going through a heat treatment process to increase its overall hardness. 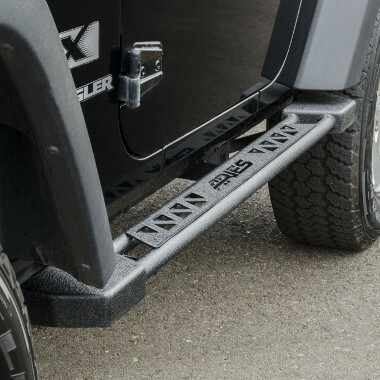 We use T6 aluminum in many of our Jeep-specific accessories, as well as in our Big Step™ side bars. It is the ideal material for off-roading, being completely free of rust and keeping excessive weight off the vehicle. With a mirror-like finish, polished stainless steel adds a bright accent to any accessory. 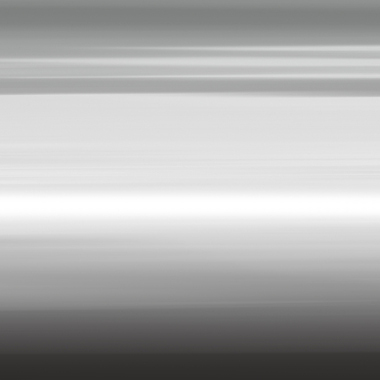 Though not all polished stainless finishes are necessarily highly rust-resistant, the polished stainless steel offered by ARIES is a 304 stainless, meaning it has a large percentage of nickel content to be truly rust-resistant. This allows the polished finish to maintain its flawless, mirror-like appearance despite the elements and changing seasons. 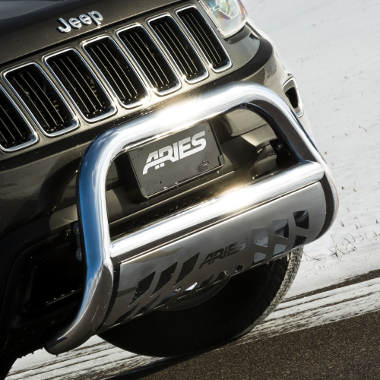 Polished stainless steel is available on a number of ARIES products, including many of our grille guards, bull bars and side bars. 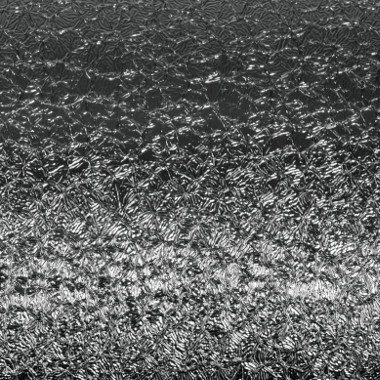 A brushed finish is created by treating a metal surface with an abrasive. It has a somewhat grainy appearance compared to a polished finish and offers a unique texture, helping to hide minor scratches and imperfections. All ARIES bull bar skid plates are made with brushed 304 stainless steel to maintain a consistent finish in spite of nicks, scratches and scuffs from road debris. Brushed stainless is an excellent choice on and off the road, helping to protect and preserve the vehicle's front end. Smooth and reflective like dark glass, this polyester-based finish offers excellent rust resistance and a sleek alternative to the flatter finishes. We put our high-gloss black through a salt spray test to ensure long-lasting protection. 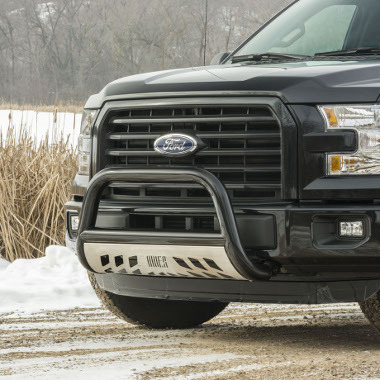 It is applied to ARIES Stealth™ bull bars to further protect the stainless steel construction from corrosion and provide a black finish option made specifically for cold climates to resist extreme temperatures, moisture and road salt. Similar to our high-gloss black finish, semi-gloss black powder coat is polyester-based to be durable and rust-resistant. It is typically applied to carbon steel products and is designed to withstand moisture, scratches, chipping and peeling over time.  Our semi-gloss black is also UV-resistant to help prevent fading. Like polished stainless, we offer this finish on several of our products, from grille guards and side bars to Jeep-specific accessories. This polyester-based finish is designed to have the shine of chrome with the durability of a powder coat. Though it is not an actual chrome finish, it offers a reflective, polished appearance and is very resistant to corrosion, scratches, chipping and peeling. Chrome powder coat is applied to our AdvantEDGE® products, including the bull bar, side bars and headache rack. 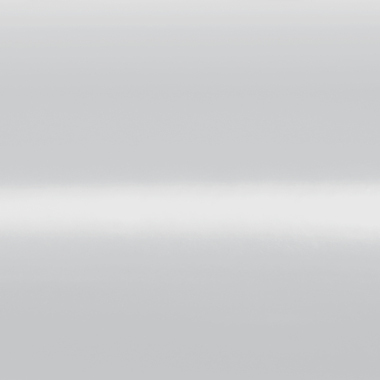 Similar to our chrome powder coat, this finish offers a bright metallic look without being overly lustrous. It is also designed to be very durable, resisting scratches, peeling and rust. The silver powder coat finish is specifically offered as an option for our aluminum TrailChaser® bumpers, and it is intended to work well alongside our textured black powder coat finish. Textured black has a wrinkled-like appearance that is specially designed to hide minor scratches, grime and dirt. 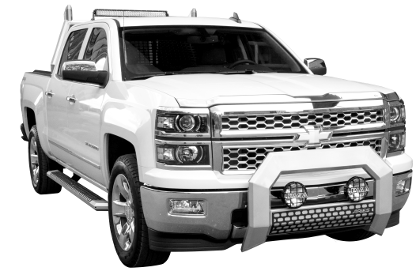 Because of this characteristic, textured black is an ideal choice for off-road and work vehicles. We also put our textured black powder coat through an extensive salt spray test to ensure the best possible corrosion resistance in any season. Textured black is used on our Pro Series™ products, Big Horn™ bull bars, Big Step™ side bars and several of our Jeep accessories. Carbide powder coat is a gritty, flat finish, compared to a high-gloss or semi-gloss black, and is designed to be more durable. 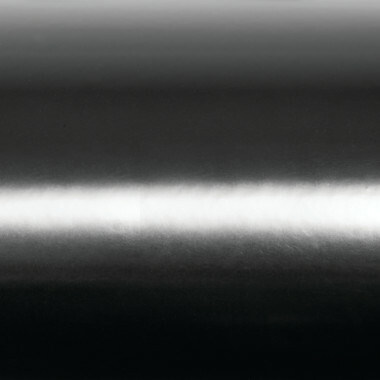 Our carbide black is polyester-based and very resistant to rust, wear, chipping and scratches. It is offered as an option for our AdvantEDGE® series products, including the AdvantEDGE® bull bar, side bars and headache rack.